susan.short1@yahoo.co.uk Work can be sent to you unframed. Please email me for prices and availability. Wonderful to have met you at the southbank gallery today. 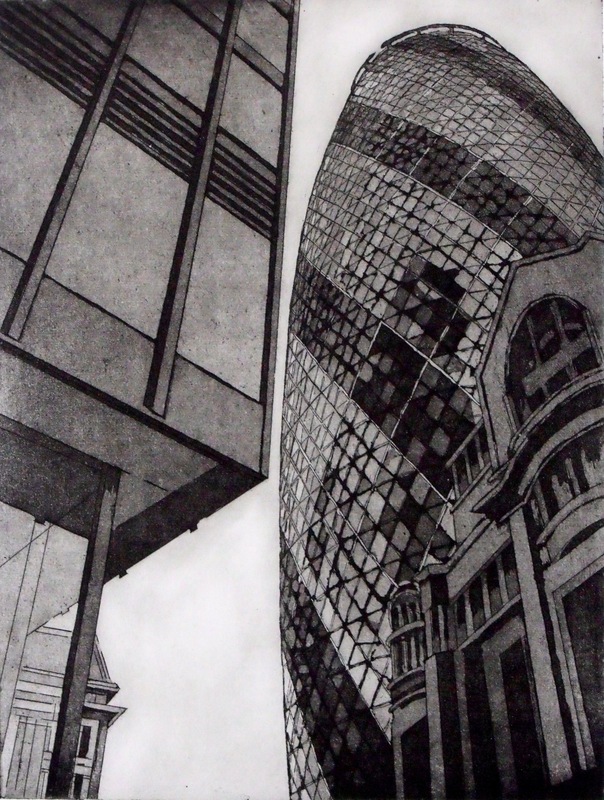 am awed by your artistic ablity to make the buildings of London look fresh with great angles and composition.